The 13th Sake Tasting Party 10/22 & 10/29 Sat 5:30 pm.~9:30 pm. 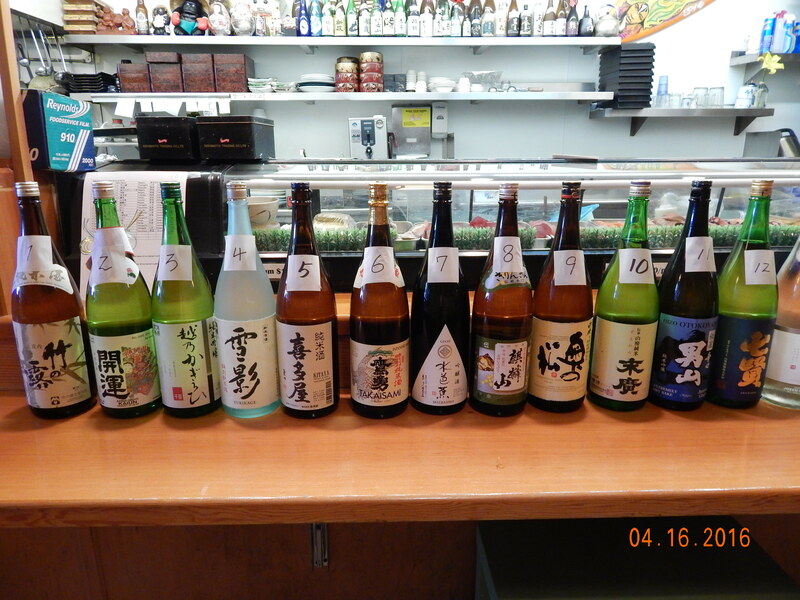 I’m happy to announce to you that the 13th Sake Tasting Party is coming on 10/22 & 10/29(Sat) from 5:30pm-9:30pm. Please save the date and prepare to enjoy a variety of delicious sake and Asahi draft beer. Limited space. Please make reservations ASAP. ( $40/person does not include food). Let’s have a fun night !! We are looking forward to seeing you. 10/22 is full. 10/29 is available. Please find a designated driver for the night! Previous PostReopen on August 3, WednesdayNext PostThe 21th Sake Tasting Party 10/27/18 and 11/3/18 5:30pm.-9:30pm.